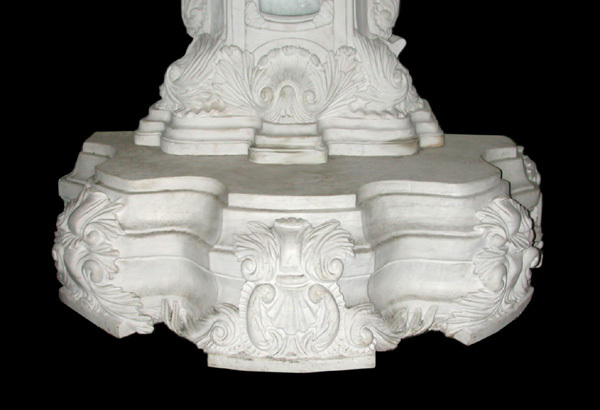 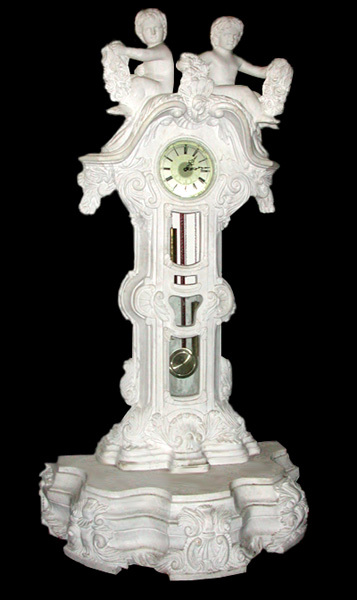 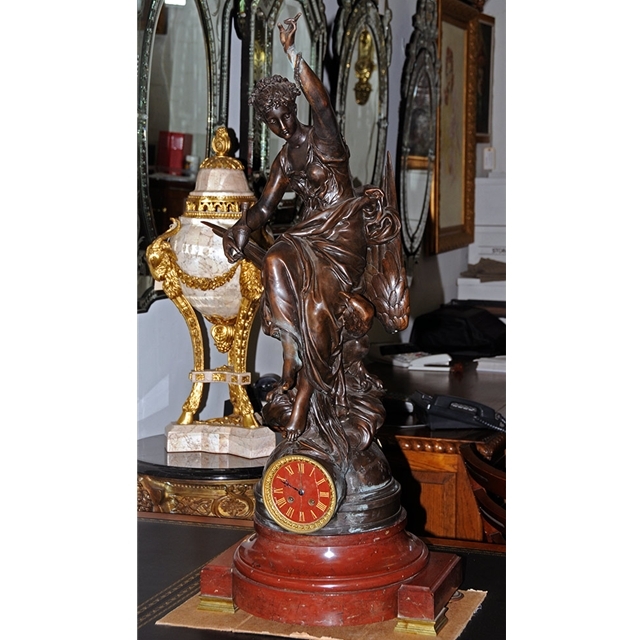 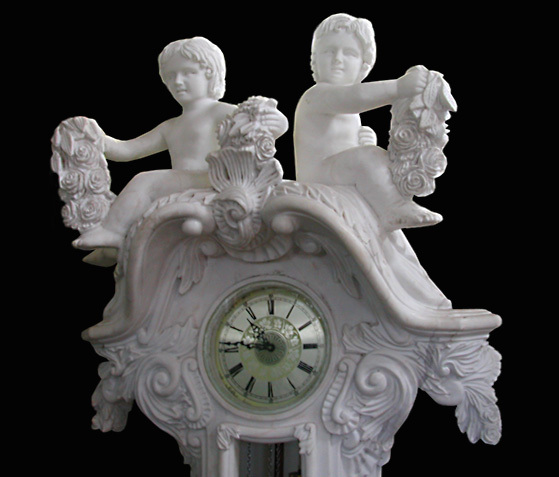 Country of Origin:Italy Style:Renaissance Revival Condition:Ecellent Year:20th C.Fantastic solid white marble clock with figural cherubs and woman decorating the base and crest. 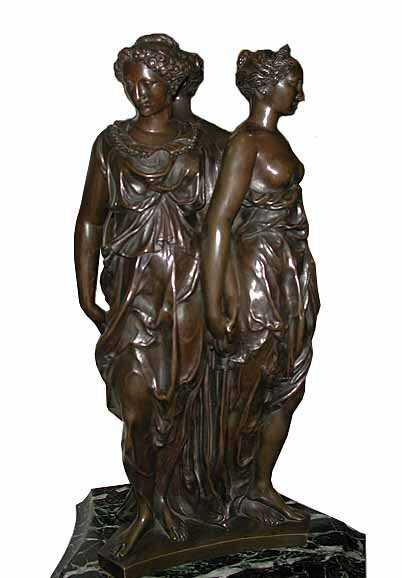 This amazing piece is absolutely unbelieveable just don't put it on the second floor it's very heavy. 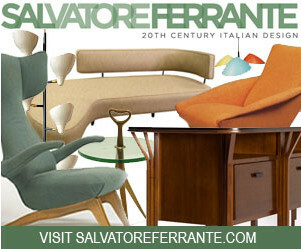 $35000 is a bargain.